Osiris Michael Jackson- The Pharao of Pop- DEC 2010! 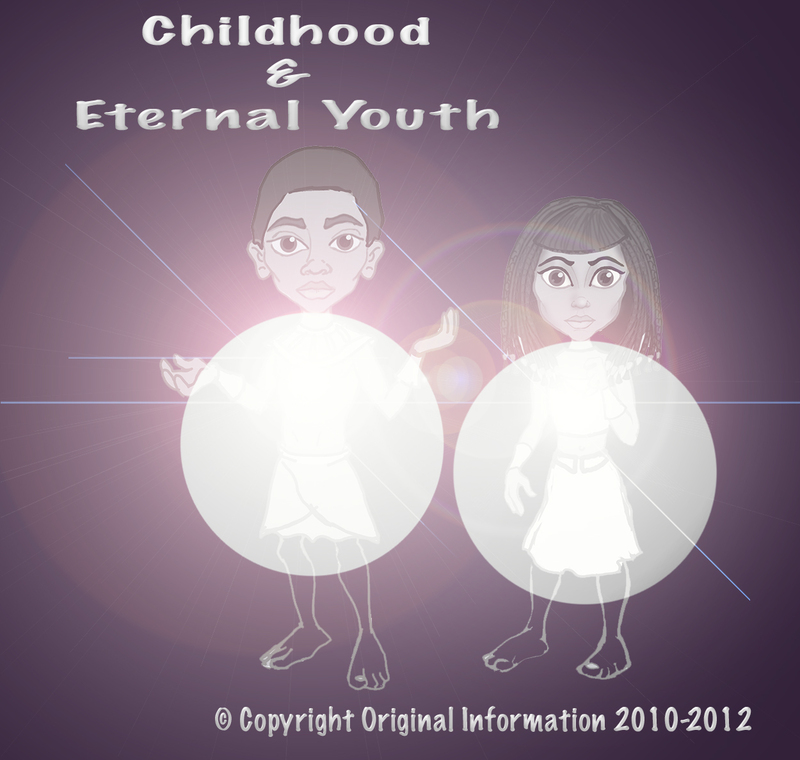 Official Releases, copyrighted, dated, registered Label property and personal Property of Susan Elsa- about our Twin Soul Flame Story from ancient Egypt until now, declaring Michael Jackson´s Innocence and standing strong against Twin Flame Interferences! 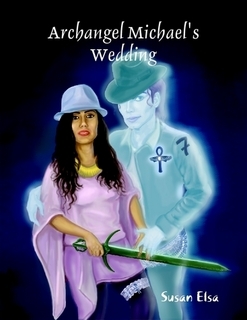 I AM IN THE MASS CONSCIOUSNESS OF HUMANITY SINCE NOVEMBER 2010, ME AND MICHAEL JACKSON IN SPIRIT, MY TWIN FLAME/TWIN SOUL- WE CHANNELED THIS MAGIC FOR CHANGING THE WORLD TOGETHER IN EGYPT IN NOVEMBER 2010…all documented in audio, video, images and public releases.